Get to #MarchForOurLives easily, safely, and on budget. We're donating the profits from all bus ticket sales to the National Compassion Fund, an organization that will be distributing all donations directly to the victims of the Parkland School Shooting, and their families. Meet with other protesters, and make new friends along the way. Our in-app chatrooms helps March for Our Lives participatnts exchange information, and help each other out during events! 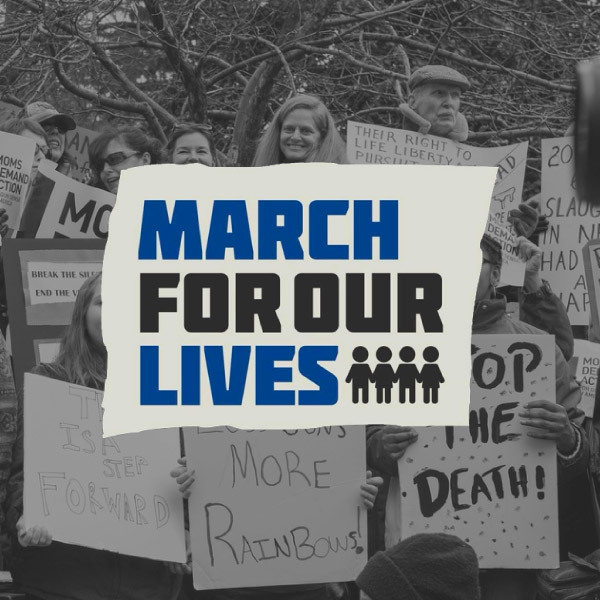 Our team has experience supporting large-scale events, and will be available to assist you during March for Our Lives, through our in-app chatrooms! Avoid Crazy Traffic in Washington, D.C.
Washington, D.C. is about to get crowded! Taking the bus to March for Our Lives by bus means you can leave the driving and parking to us. If you or someone you know want to organize a bus rental to go to March for Our Lives, we can set you up with a bus rental for Washington D.C., and help with logistics. Thanks for making March for Our Lives a success.